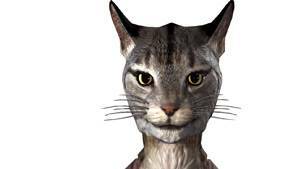 Adds some new sliders, face parts, a new race, realistic colors, vertex editing, improvement head parts and more. 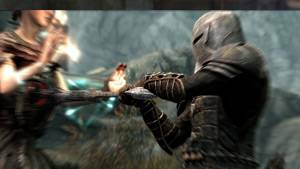 Easy-to-play combat overhaul mod that adds continuous attacks, dash attacks, and dodge etc. Adds dodge for the player. 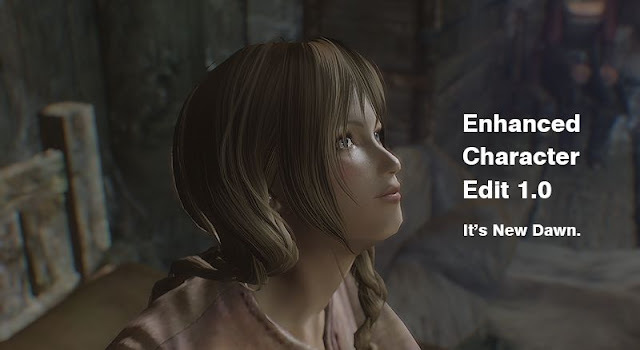 This mod modifies child faces for giving some variation. 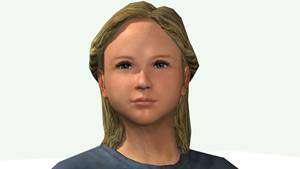 Face modeling is based on parents and personality. Turn on a light when long press the activation key. It can be operated like the pip-boy light in Fallout 4. It is aimed to be quick, easy, simple. 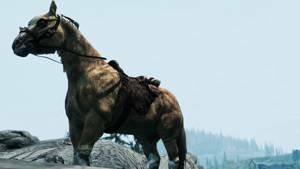 This mod modify horse function e.g. call a last ridden horse with a whistle, a horse is no fighting. It is simple, stable, almost no performance hit and compatible with almost mods. 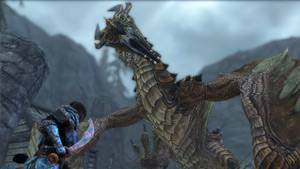 The mod overhauls dragon combat. This is not unreasonably strong. Adds new 20+ animations and behavior. 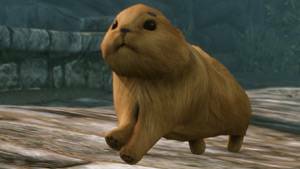 This mod adds a series of special moves which consume Magicka. 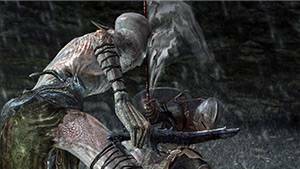 They are similar to "spell sword" abilities found in other games. 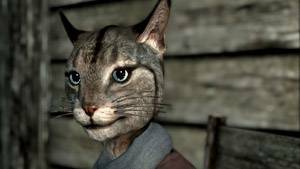 This mod adds facial parts which like a cat for Khajiit women. Adds a follower of Kanra the fox near the Riverwood sawmill. Adds a follower of the adoring fan. 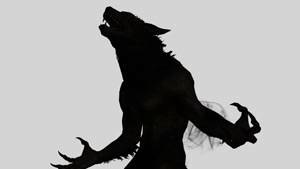 To transform faster human to werewolf or werebear or vampire lord. 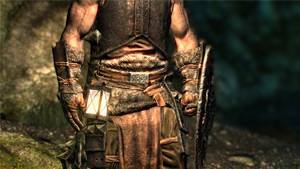 This mod replaces textures of face for human female and male in Skyrim. The concept is flat and smooth face with a little realistic. 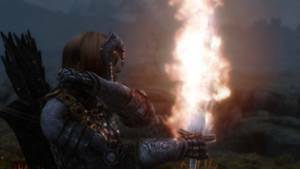 This mod adds lighting spell "Facelight" make face look beautiful. 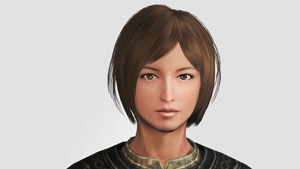 This mod adds lightweight 30 hairs for women, 4 hairs for men. 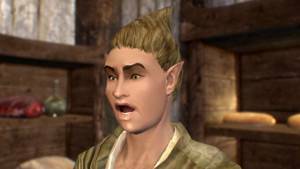 This mod replaces textures of the eyes for human races in Skyrim. The concept is little more realistic and cute than Vanilla. It is based on Animation Tools N3 that has been re-rigged to make it easier to use. 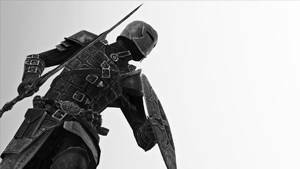 Blender 2.7+ import and export plugin improved for Skyrim. 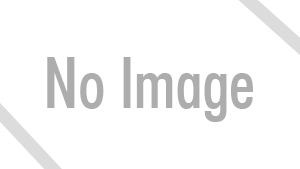 A script that outputs the object selected in Blender with one button. A batch for converting to a BC 7 format that combines moderate compression ratio and beauty for Special Editon. 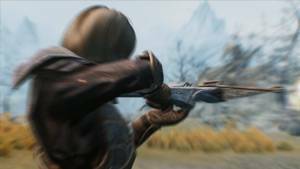 This batch converts animation for Skyrim Special Edition.